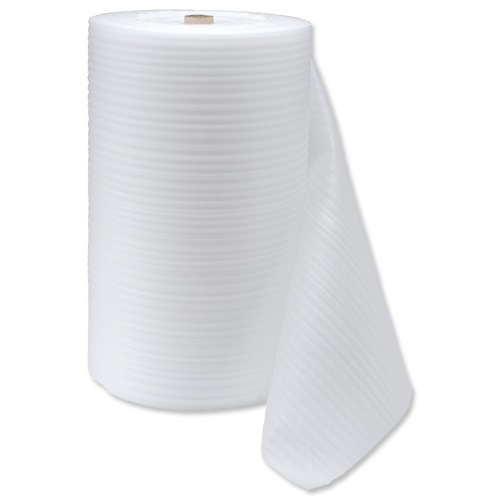 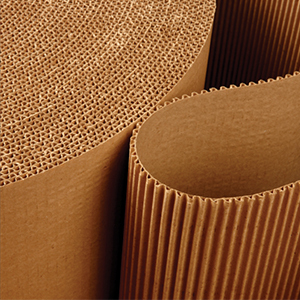 Single-faced Kraft Corrugated Paper Roll is excellent as low cost industrial padding, and packing. 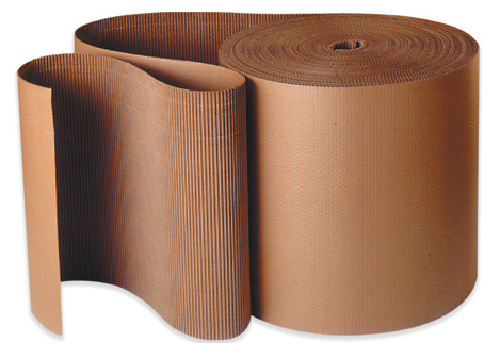 Also for separating items, wrapping cylindrical shapes, protecting cabinets and furniture. 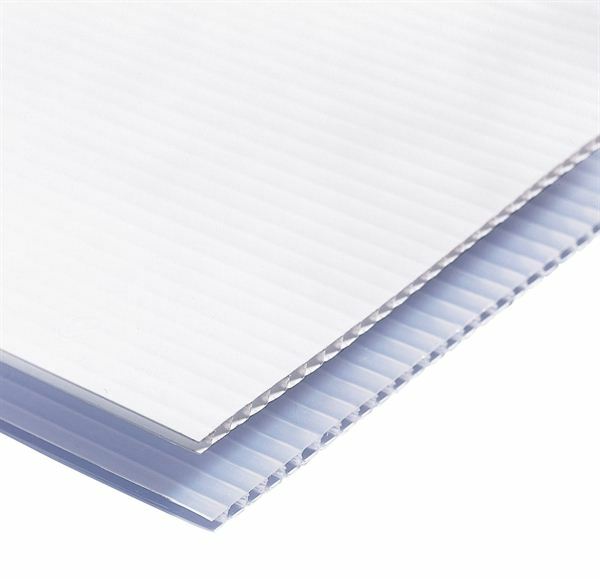 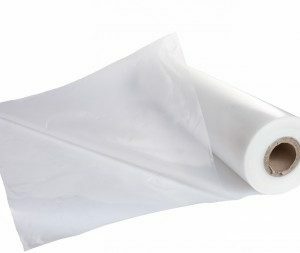 Use for cushion wrapping, box liners, box pads and cut-to-size dividers and as an industrial look retail wrapping paper. 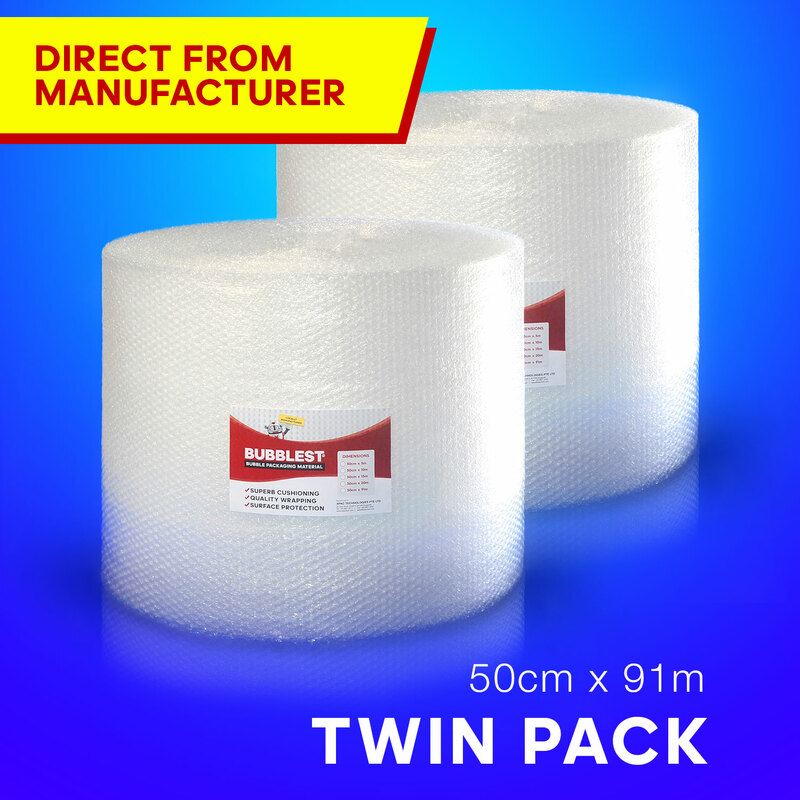 Bubble Wrap | BubbLest™ Bubble Packaging Material | 50cm x 91m | 20" x 300 ft.